Seminary were given training in the boarding attached to Puthenpally High School. It was only in 1896 that official minor seminary was established in the Archdiocese by Archbishop Leonard Mellano. The seminary functioned in a building near St. Philomena’s High School, Koonammavu. Rev. Fr. Bernard O.C.D., who later became the Archbishop, was the first Rector. in Ernakulam in 1907, the seminary was also shifted to Ernakulam. In 1908 St. Joseph’s Petit Seminary was inaugurated in a piece of land called “Thumbaparambu”, opposite to St. Albert’s High School. The Rector of the seminary was Rev. Fr. Liguori O.C.D. House. The new building was constructed in 1913 and Rev. Fr. Syriac O.C.D. was appointed the Rector. The boys who showed some aptitude to priestly vocation were admitted to the seminary after the lower primary school. In 1964, St. Joseph’s Minor Seminary was founded in Angel Mary Nagar, Kalamassery, by Archbishop Joseph Attipetty with the view to send the seminarians for Pre-Degree courses to the nearby St. Paul’s College after an year of Seminary Initiation Course. Rt. Rev. Msgr. George Ittikunnath was its first Rector. In 1981, an auditorium and a dormitory were built as extension by Archbishop Dr. Joseph Kelanthara, when Rev. Fr.Joseph Kuttickal was the Rector. In 1994 SSLC was made the minimum qualification for admission into the seminary. Realizing the need of the time, the seminarians began to be sent for degree course to St. Paul’s College where they had been doing their pre-degree courses. Later, when the pre-degree course was discontinued at St. Paul’s College, the seminarians were sent to St. Joseph’s EMHSS, Thrikkakara for their higher secondary education course. 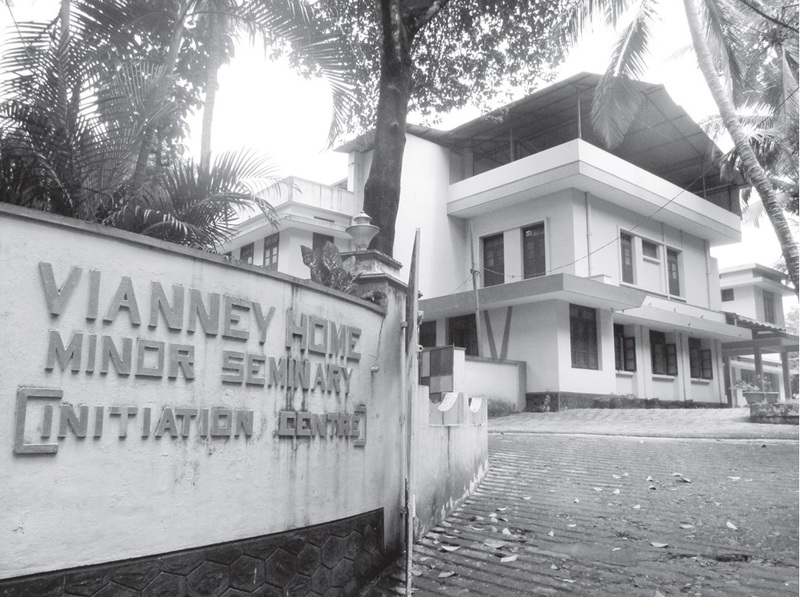 As there were six groups of students under one roof, the initiation students were accomodated in the renovated Vianney Home Minor Seminary, Kalamassery since 1998, when Rt. Rev. Msgr. Mathew Elanjimattam was the Rector. The building was blessed by His Grace Archbishop Daniel Acharuparambil on July 12, 1998. From the year 2007, the Higher Secondary students were accomodated at a new house, John Paul Bhavan at Attipetty Nagar, Kakkanad. His Grace Daniel Acharuparambil for whom the minor seminary is the heart of the Archdiocese, who started Vianney Home Seminary left for his eternal reward on October 26, 2009. April 11, 2010 He continues to inspire and guide us. In the Academic year 2012-13, it was again decided that the seminarians would be given higher secondary education at St. Joseph’s EMHSS, Thrikkakkara. The seminarians who were to do higher secondary education were shifted to St. Joseph’s Minor Seminary which had been occupied previously by the degree students alone, when Very Rev. Dr. Vincent Variath was the Rector. We graciously remember all our Patrons, namely Abp. Joseph Attipetty, Abp. Joseph Kelanthara, Bp. Antony Thannikott, Abp. Cornelius Elanjikkal, Abp. Daniel Acharuparambil, Bp. Joseph Karikkassery and Abp. Francis Kallarackal; and all our Rectors, namely Msgr. Joseph Ittikunnath, Fr. Jacob Thundathil, Fr. 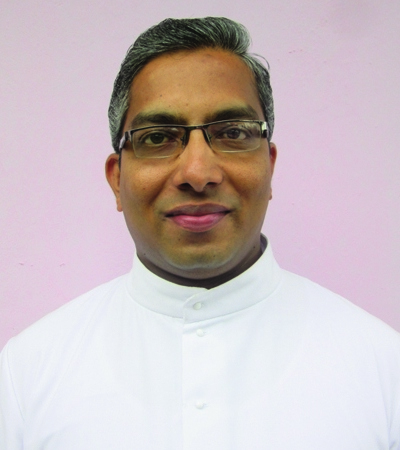 Joseph Kuttickal, Msgr. 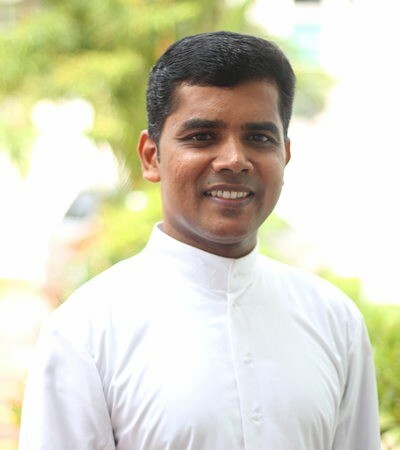 Cletus Parampaloth, Msgr. Joseph Thannikott, Fr. Jerome Chamminikodath, Msgr. Mathew Elanjimattam, Bp. 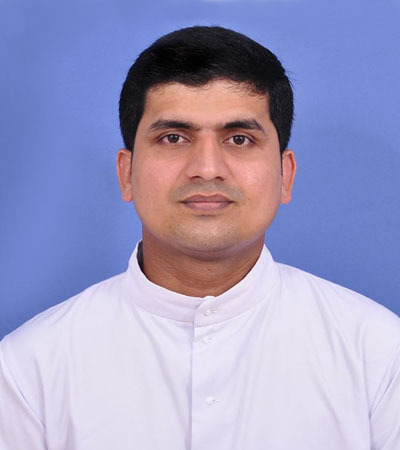 Joseph Karikkassery,Msgr. Jose Padiyaramparambil, Fr. Joseph Panikkassery and Fr. Vincent Variath. The year 2014-2015 witnessed the Golden Jubilee Celebrations Of the Minor Seminary Which marked a major milestone in the history of the seminary. This year the seminary holds the M-year (Mercy Year) as its motto, emphasizing to “Live in Mercy, Learn in Mercy, Love in Mercy”.